Bourdain checking out hit Jenn pretty hard. She's read his books and has been a fan of his for a while. Its interesting how we feel like we get to know celebrities even though they don't know us. I'll add this too -- it also seems fitting for the Core. We have a lot of Vietnamese restaurants locally, but none of them serve Bun cha. That was probably my favorite meal when we were in Hanoi. Waffle house or Bun Cha? 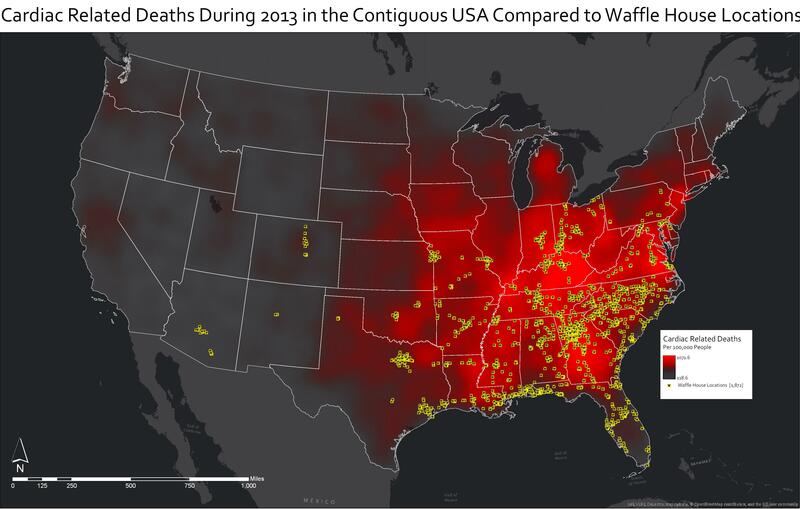 We prefer to call it "sticks to your ribs", "artery clogging" or "gut bomb" when referring to Waffle House cuisine. Waffle House needs to keep moving North some more so I can have one nearby. I REALLY liked him and his programs. Liked his no BS style. What a waste. Watch it Rich! It's the absolut fine dinning of the south and the only place you'll get a Honey or a Sweetheart comment with your steak and grits. "a Honey or a Swetheart"